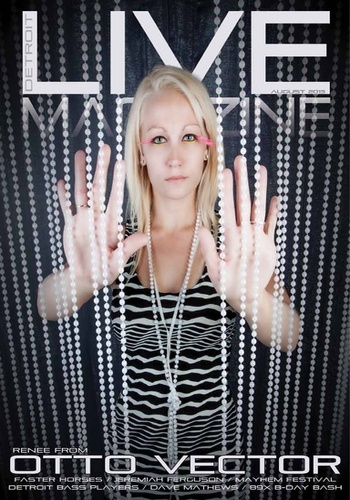 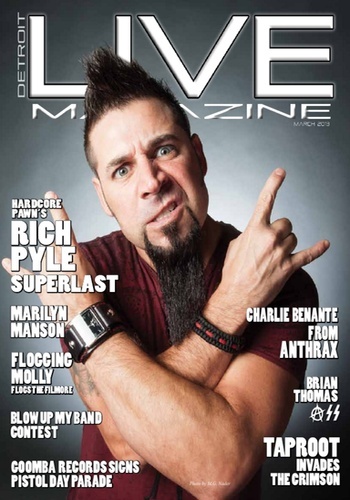 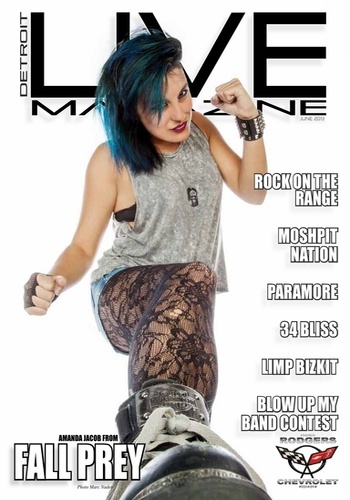 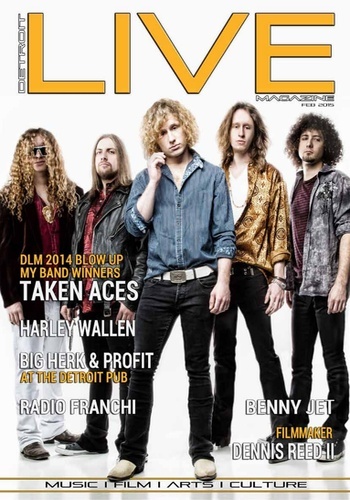 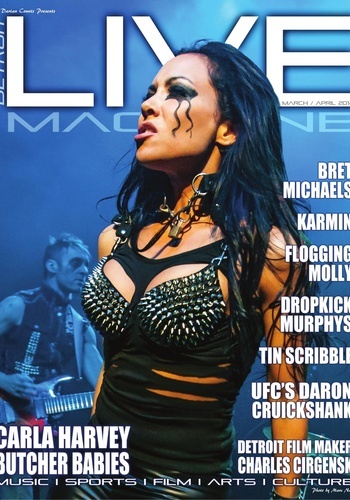 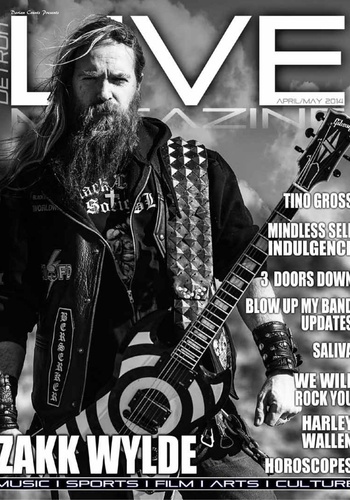 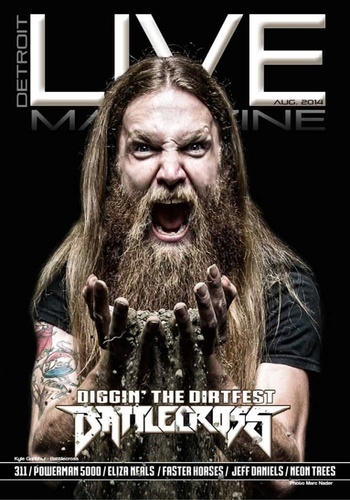 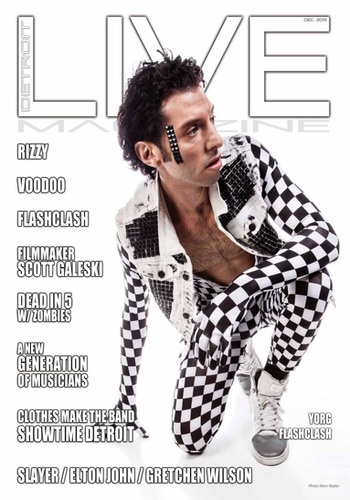 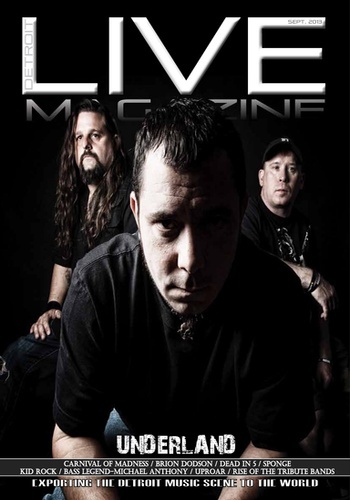 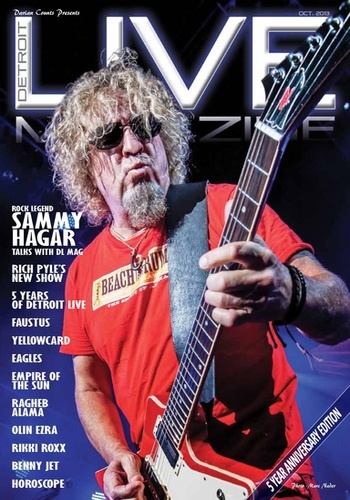 Detroit Live Magazine is a high impact publications that gives you the next Kid Rock, Bob Seger, Eminem BEFORE the rest of the world finds them. 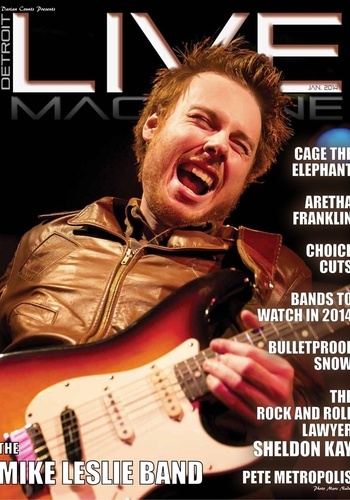 We'll give you a behind the scenes viewpoint of local national and international artists. 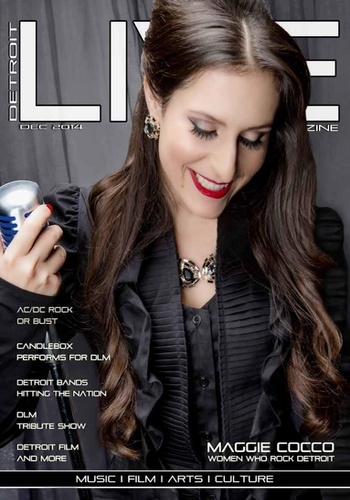 If you'd like the inside scoop of some of the worlds best musical acts from rock to rap to Techno, then Subscribe to Detroit Live! 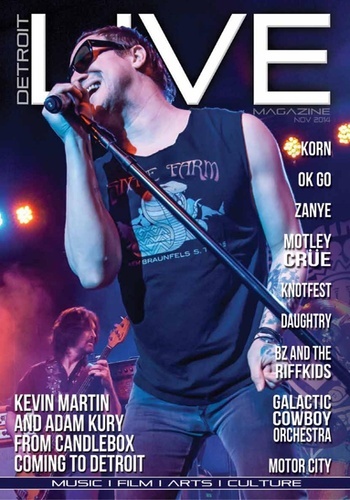 The goal of Detroit Live is to provide a fun, family friendly entertainment publication that appeals to the fan of live entertainment as well as the entertainment professional. 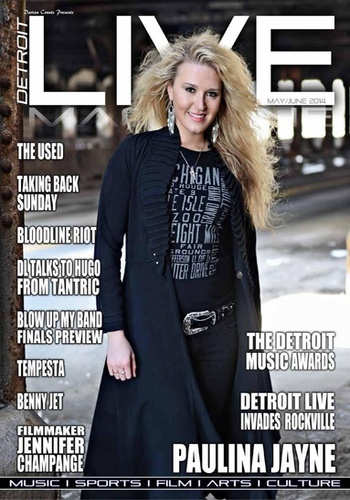 We provide reviews of Michigan business and products as well as articles on local and national artists. 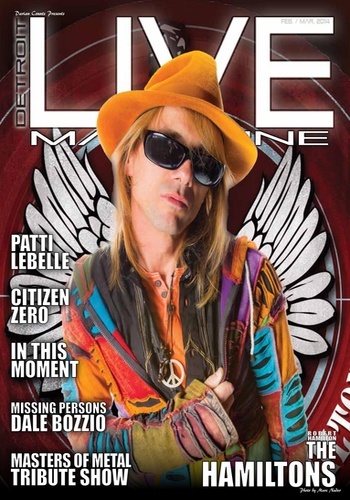 Notable interviews and articles- Jeff Daniels, Kid Rock, Ted Nugent, Alice Cooper, Roger Waters, Cake, Clutch, Godsmack. 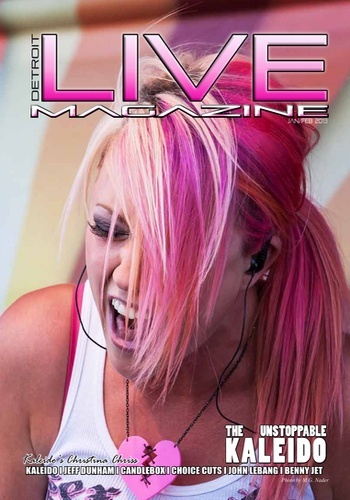 Alicia Keys, Rihanna, Yes, Jewel, Pink, Scott Weiland and many more.